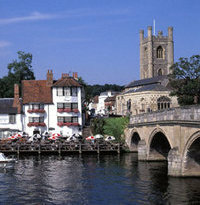 The governing body is the World Bridge Federation (WBF). 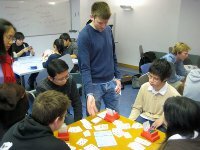 The current rules of Bridge (or laws of Bridge) are provided by the WBF. 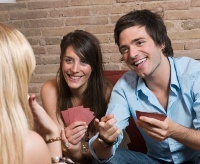 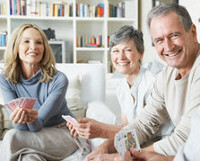 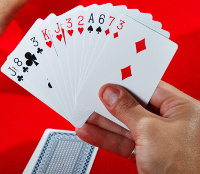 Please complete the form below for a free introductory guide on how to play Bridge. 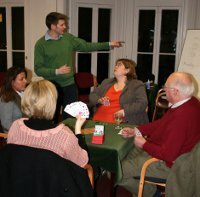 Take a look at our Bridge lessons – we’ll be delighted if you joined us to learn to play!